Hello, friends! 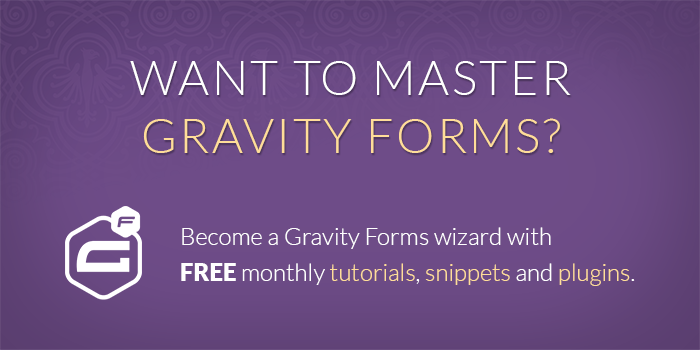 At Gravity Wiz, we’re committed to keeping our code compatible, not just with Gravity Forms, but also with other major third-party Gravity Forms add-ons. 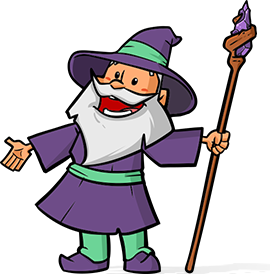 This week we made updates to improve Gravity Perks compatibility with Gravity Flow, Gravity PDF, and WC GF Product Add-ons. Added support for registering eCommerce field types as product field types. Fixed issue where reprocessing calculations would add a new row for the updated value instead of updating the existing values. Fixed issue where pricing rules were not correctly validated when submitting from a source page of 0. Fixed issue on Gravity Flow Detail page where exhausted choices were not displayed even when selected. Fixed issue where some 3rd party add-ons call gform_pre_render twice which can result in double-processing of choices.